The first round of the 2019 Masters is already in the books. As expected we saw great golf shots, many up and downs and some surprises during the opening day of the 2019 Masters Tournament. 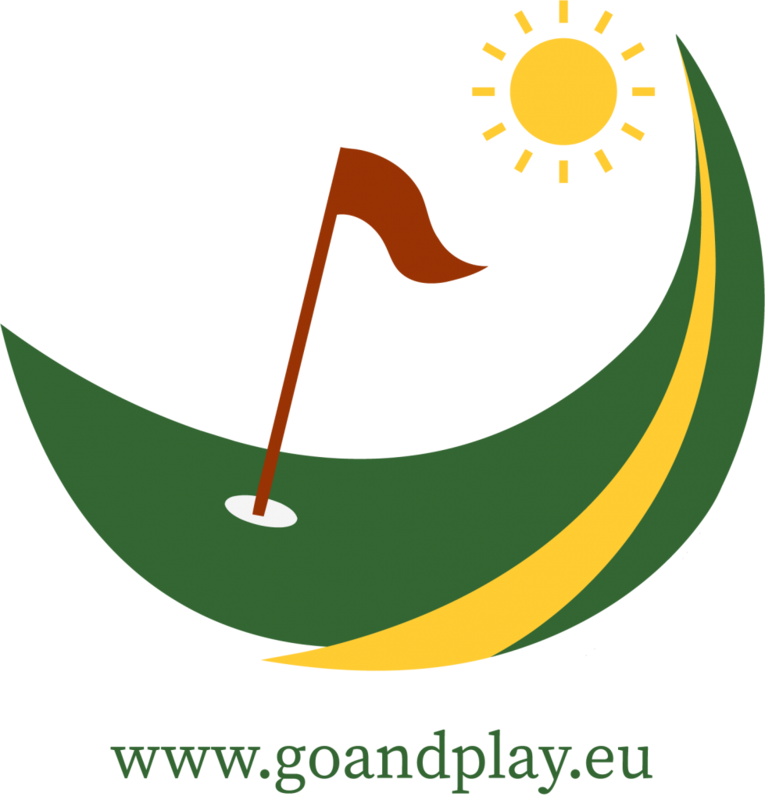 ⛳ – Amen Corner streams? The big question before the start of the week was if Tiger Woods is healthy enough for the hilly fairways of Augusta. Woods answer in style with solid 70 in his opening round. That left him four shots behind the leaders after round one at the Masters Tournament. When we talk about the Masters Tournament and Augusta we can’t skip Phil Mickelson. Mickelson is three times Masters winner and has another 12 top 10’s finishes in the first major of the year. He birdied five of his last seven holes yesterday to finish at five under par, one behind the leaders. 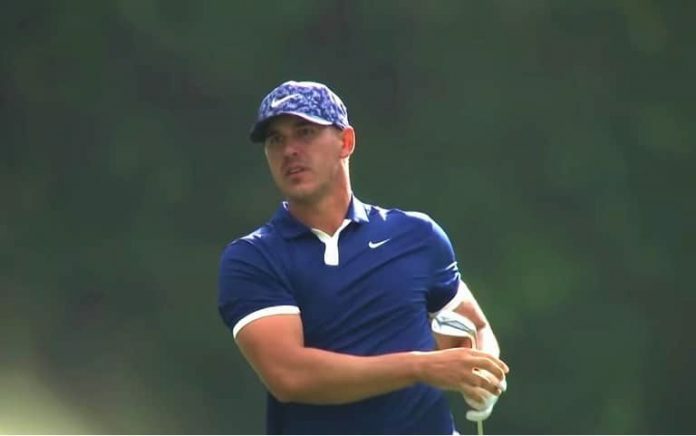 Three times major winner Brooks Koepka lost more than 10 kilograms of his weight in the last few months and this affected his game. The American lost some distance on his shots and recorded some poor finishes on the PGA Tour. Yesterday Koepka showed the game that secured him two majors last season. Rickie Fowler is still looking for his first major. Last year Fowler finished second after very impressive 67 in the final round.